We’d love your help. Let us know what’s wrong with this preview of Can'tLit by Emma Healey. 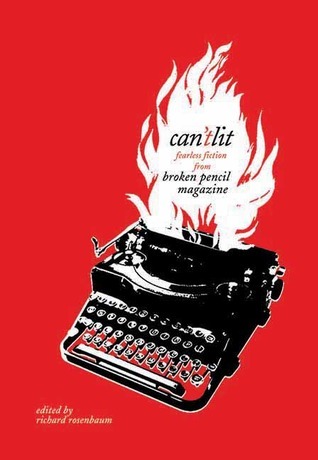 To ask other readers questions about Can'tLit, please sign up. I have a story in this, though it's not as good as the others. Be sure to read it!